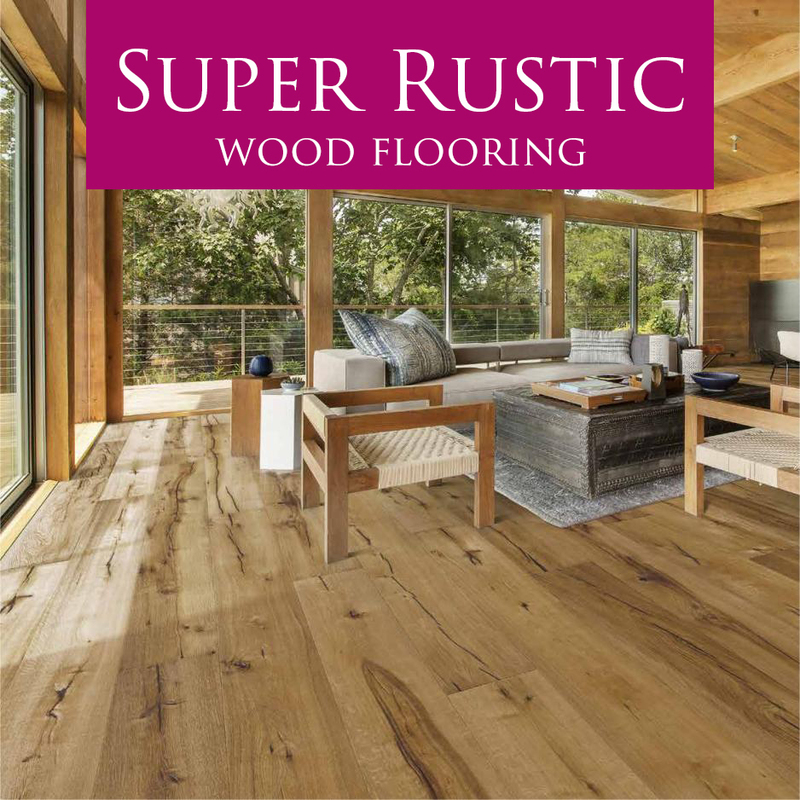 Boen wood flooring from Smart Tiles adding warmth and life to any room. The Boen collections make a long lasting first impression, making sure that your home feels welcoming and unique. 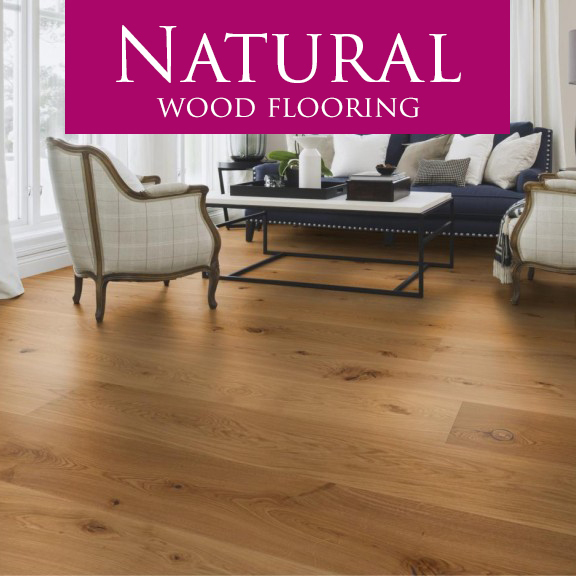 With a quality, durable wood floor from Smart Tiles. The kitchen really is the heart of the home, a place for family to spend time together. A Boen wood floor from Smart Tiles will make the Kitchen an even more special place. 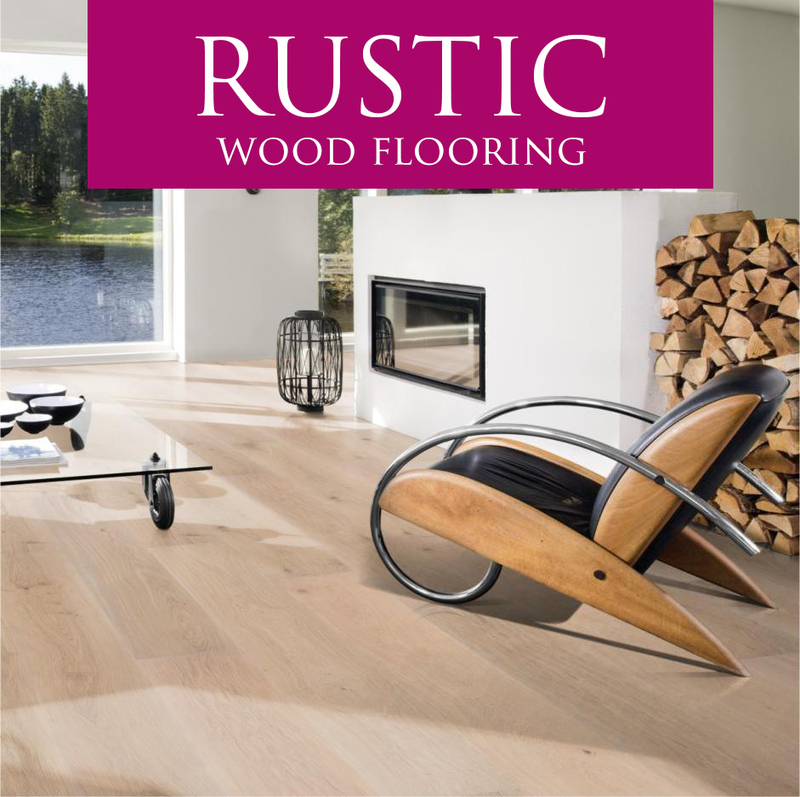 Available in various finishes, knots and textures, a wood floor from Smart Tiles is the best option. 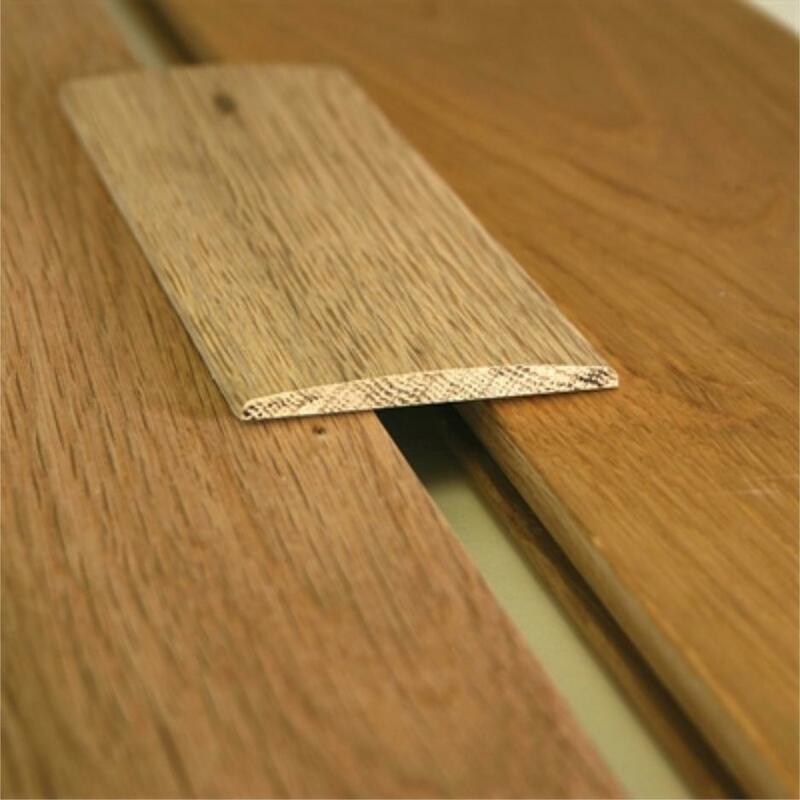 See below our ranges and give us a call or pop into our showroom for a sample piece or to see the wood close up.